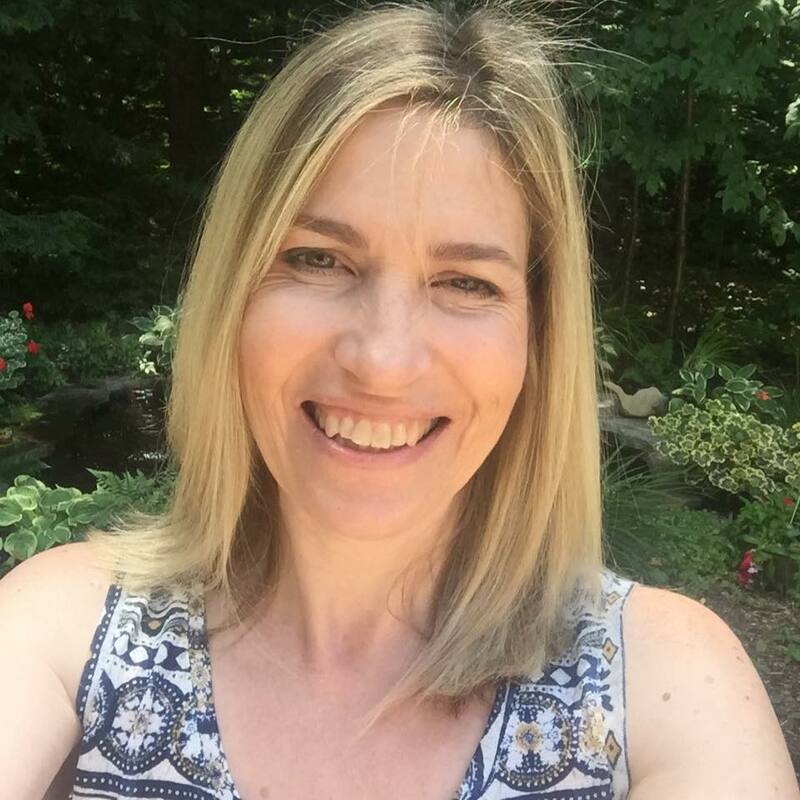 Looking for my Seasons Givings Blog Hop Post? Today we shift away from cards for Christmas and right into cards for sweethearts! Tracey here today to share a fun way to maximize your use of your Stackable Craft Dies. We usually use our Stackable Dies to cut full panels and adhere then to our card base. For this tutorial I am using the die cut pieces and not the full panel cuts to make three unique cards. I used Distress Oxide inks to add colour to three 4 1/4" x 5 1/2" white Bristol Smooth panels and with those pieces I was able to cut one with each of the three Amour Stackable dies. I prepared a video for you today on ,u YouTube channel showing you how I applied the ink first, flicked clean water on to each panel and absorbed the excess with paper towel. Then I cut the panels and used those pieces to create three cards. Each die produced different sizes hearts. I separated the hearts into piles--small, medium and large. I use the same design for each card but chose different coloured hearts for each. I even had enough hearts left over that I could still create a few more cards. I put them into a small resealable bag so they are handy when I am ready to use them. I used a sentiments from the Love and Miss You clear stamp set. I added a tiny piece of foam tape behind the tiniest heart on all three cards. I adhered the panels to a top folding card base using more foam tape. Here is a close up of the hearts. With hearts you can make cards for so many occasions all year long. I hope that I inspired you to make something from the heart today. Come back next Tuesday for more creative inspiration. A trio of loveliness Tracey! The colors on your hearts are magnificent. Love these so much! Such a beautiful card! I love all the colorful lil hearts!! These are GORGEOUS! LOVING those hearts!!!!!!!!!!! A trio of delight, Tracey! Off to watch you work your magic! Simple but snazzy! Love this idea! Wonderful cards! Thanks for the video too. I'll have to CASE you. Beautiful cards. Love how colorful they are. Those are such wonderful colors! Love all three designs. The tiny dimensional heart is so sweet! The hearts and cards are so pretty! Enjoyed watching the how-to video. 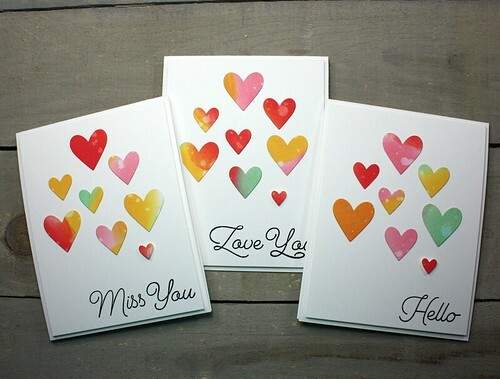 Great cards - I love the variety of hearts and colors! Thanks so much for your cute videos too and the jazzy music! They are so very lovely and beautiful Valentine's Day cards.